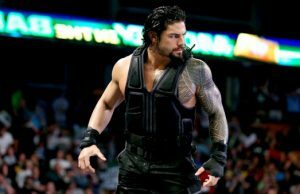 Roman Reigns has had several opportunities to capture the WWE Championship. 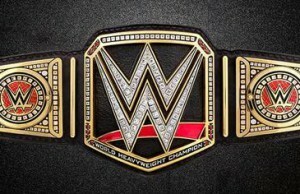 With this in mind, can Reigns be considered an underdog? 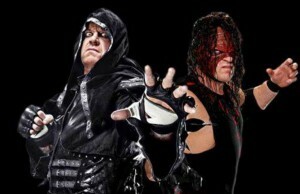 Remember when the Undertaker and Kane were introduced as being brothers back in 1997? While it started with 16, they are now down to 4. Here were Joe's predictions for this past week's RAW! If Not Injured, Could Seth Rollins Defeat Roman Reigns? 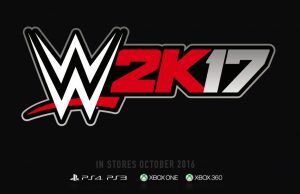 Let's pretend that Seth Rollins isn't injured. What if Seth Rollins and Roman Reigns actually fought at Survivor Series. Who would win and why? WWE Divas continue to dazzles fans all around the world. Could the Divas put on the match of the night at WWE Survivor Series? 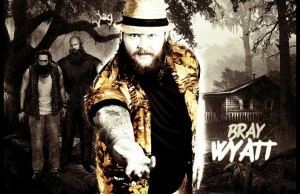 How Can Bray Wyatt Use His Supernatural Powers? Summer Rae has taken to social media to brag about her relationship with WWE's newest pretty boy. Kane will likely have to lay off of Seth Rollins after Hell in a Cell. It's hard to see this rivalry going much further. As Neville continues to get more time in a WWE ring, fans all around the world have embraced "The Man That Gravity Forgot." 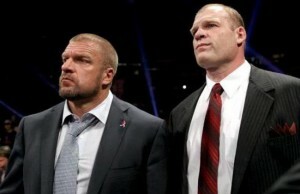 Did TMZ Ruin WWE’s Angle? For months, Dolph Ziggler and Rusev's rivalry has revolved around Lana, but did TMZ leaking news of their real life situation ruin WWE's storyline? 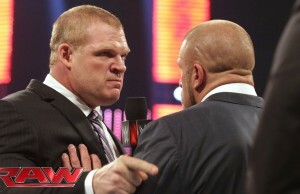 Kane's persona has been in flux lately, with Kane alternating between the Demon and Corporate Kane. Could that fluctuation ultimately dampen his storyline? 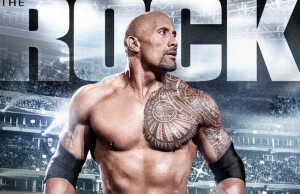 Could The Rock Return To WWE? Brock Lesnar's Go To Hell Tour has been heavily touted on WWE, as Lesnar has been building up his epic rematch with the Undertaker. The Best Divas Rivalry Ever?